MediaMatrix is the world's first digitally configured and controlled distributed audio system. 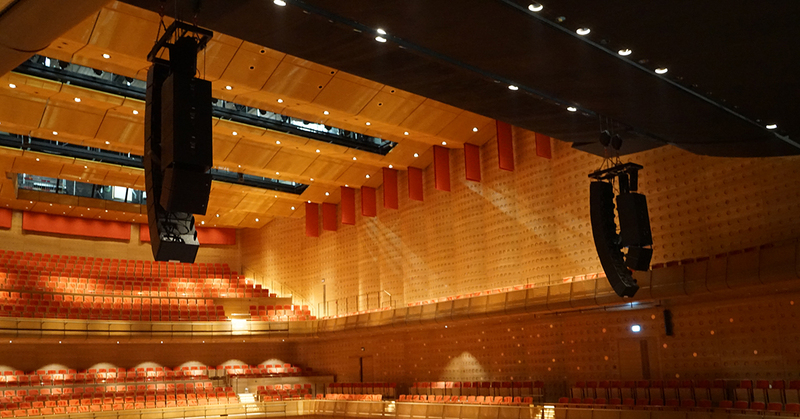 Today, MediaMatrix remains the most scalable, flexible and specified digital audio distribution and processing system, boasting more than 10,000 installations worldwide. MediaMatrix gives audio system operators the tools to configure and reconfigure networked audio systems in the world's most demanding environments on demand, whether from a computer, touch screen or even an iOS device. MediaMatrix serves the high-end audio market with the most powerful digital signal processors, software and user-control tools for creating the world's most elaborate audio systems via computer. Thank you! We will answer you shortly! We distribute SSL Broadcast in the Benelux area so feel free to contact us. We distribute SSL Live in Belgium and Luxembourg. If you're from The Netherlands, please contact Audio Electronics Mathijsen. 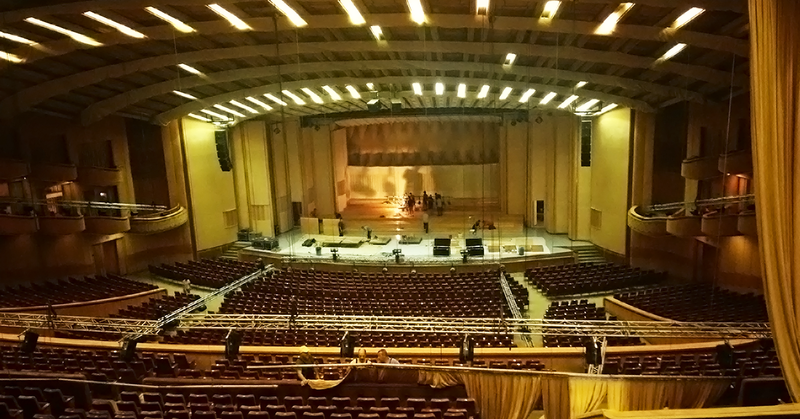 FACE was tasked with addressing the acoustics for the George Enescu Festival at “Sala Palatului” in Romania. A mobile Multi-Channel Reverberation System (MCR) was installed to allow the orchestras to shine bright in this classical venue. 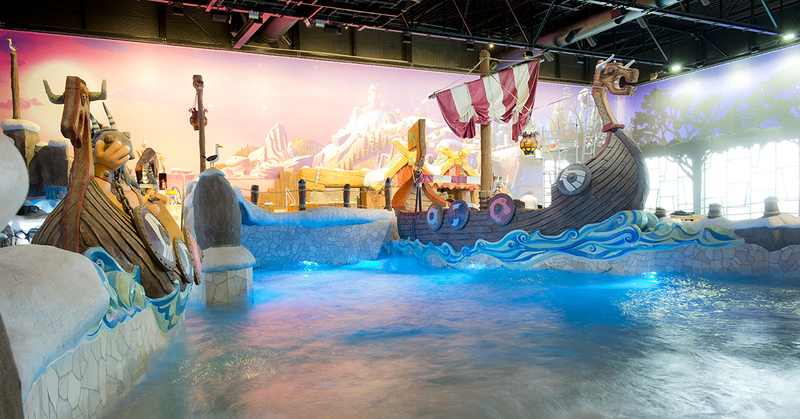 Plopsa has expanded it's already extensive range of parks with an indoor wild water park. 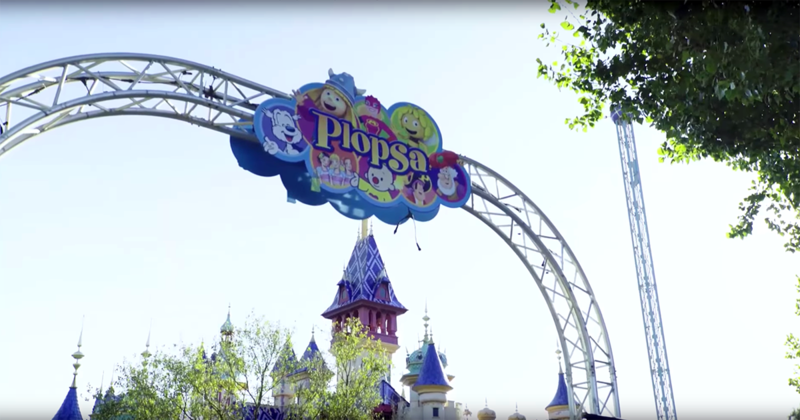 The park accommodates a 25m disco pool, disco slide, outdoor pool, sauna, sliding tire, snorre's slide, jacuzzis, tjure's slide, viking race, wild river, toddlers pool and the amazing sky drop slide. But thé attraction playing every other hour is the storm bath. Currently no videos for this brand.